• Floor cut out size 266 x 212mm. 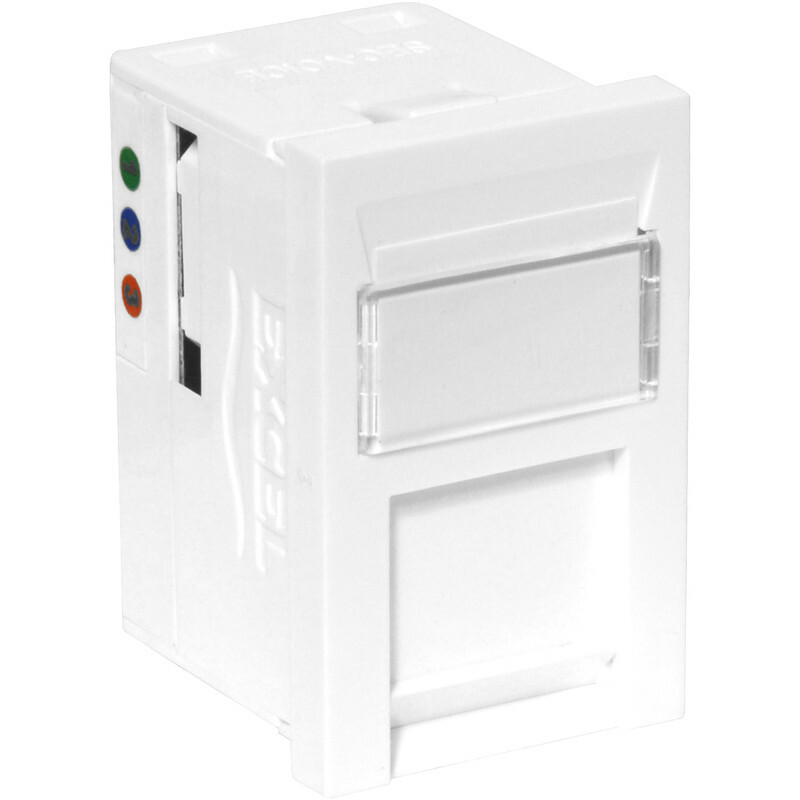 Floor Box 3 Compartments Module Telephone Secondary is rated 5.0 out of 5 by 1. Rated 5 out of 5 by Brixhamengineer from Template to size cutout very useful. Bought this for a new wood workshop and have it in the centre for the saw table. Flexible arrangements with blanks and other various outlets make it really useful and is excellent value for money.